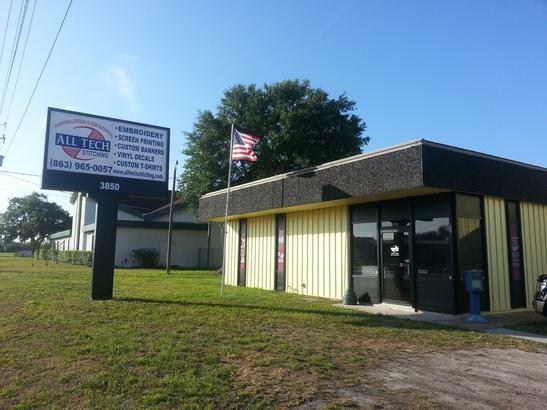 Here at All Tech Stitching, LLC we pride ourselves on being a local family owned and opperated business and believe in treating our customers like family. This practice of treating customers like family has helped us remain in business for over 25 years and still remains the core principle of our customer service. Our staff consits of professionals with years of experince in the custom apparel industry who are always willing to assist you in bringing your ideas into reality.